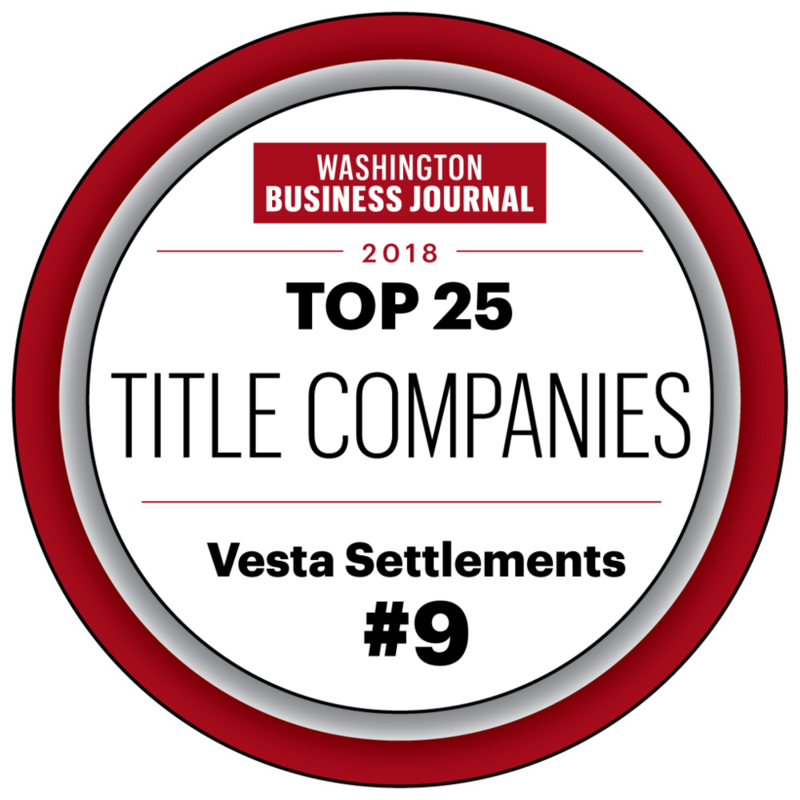 Vesta is an attorney owned Real Estate Title and Settlement Company that distinguishes itself in numerous ways. Vesta utilizes sophisticated software that allows our whole team to work in a paperless environment. Additionally, every professional at Vesta has access to every file in progress. This allows us to deliver a level of service difficult for any competitor to match. We constantly strive to implement technology that allows us to enhance our efficiency and accuracy. - Implementing settlement procedures and policies to help ensure compliance with federal and state consumer financial laws. Vesta is a service company. Therefore, we are only as good as the individuals that come together as a team to serve you. Vesta is relentless in pursuit of superior service to our clients and partners. In fact, Vesta employs a Director of Customer Experience, who provides ongoing training for Vesta team members, provides support when employees are out of the office as well as to departments that may have increased case volume. At our core, we are an education based company. Vesta is a Virginia Real Estate Board approved school. We teach real estate agents across Northern Virginia on various real estate related topics, in many cases for credit toward their licensing. We also attempt to educate all parties involved in real estate transactions being handled by Vesta. - Member of the Northern Virginia Building Industry Association and the American Land Title Association. Vesta also supports Boulder Crest Retreat for Military and Veteran Wellness, St. Jude’s Children Hospital and Loudoun County Transitional Housing facility, among others.